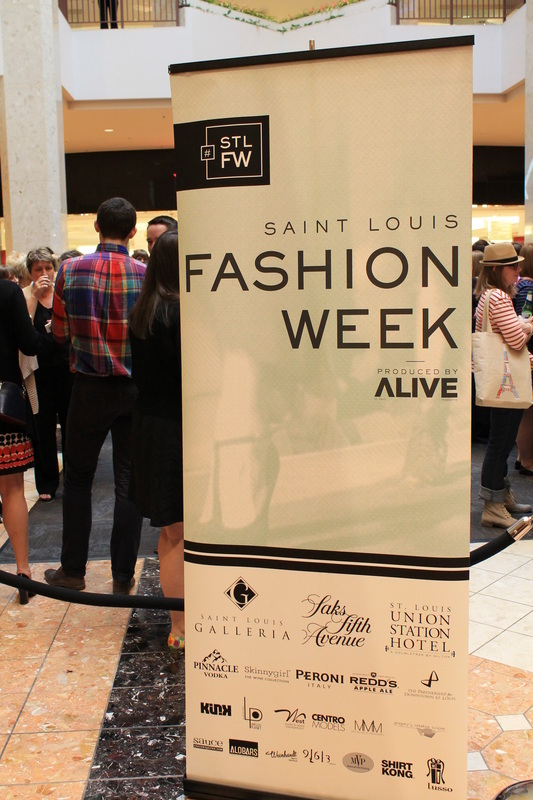 As I took a look at my goals for 2014, one of the priority items was to get more involved with the fashion and style scene right here in my city, St. Louis. 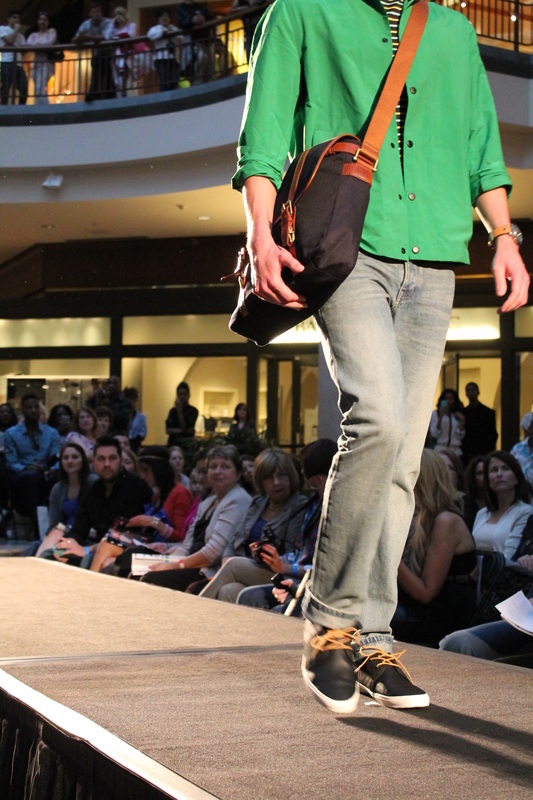 The Mid-West generally doesn't have the best reputation when it comes to anything fashion related (not counting Chicago of course) and St. Louis specifically isn't considered a hot spot when it comes to men's style. All this aside, there are some extremely stylish gentlemen in this city as well as some brilliant product being made right here. The internet being what it is, I found my way to Alive Magazine, a fashion and lifestyle publication based out of St. Louis and was able to connect with the amazing Lindsay Pattan, marketing manager for the magazine and creative mine behind the blog, Heartland Underdog. After a few conversations, this year, I get an opportunity to represent for the guys during #STLFW and look forward to sharing the experience with the hope that more men get involved going forward. 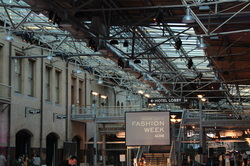 It's been quite a while since I took the time to visit the Grand Hall of the St. Louis Union Station but during the STLFW Designer Showcase and Runway show, I got an opportunity to really appreciate the beauty of the space while taking in presentations from Skif International and Novis, both with links to St. Louis as well as Viktor Luna and Harbison. The decision to host the event at Union Station in my opinion was a brilliant one in that it gave another shot in the arm to the efforts to revitalize the St. Louis downtown area. Sitting front row at the show allowed me to immerse myself in the creativity of the designers while being inspired by their work. 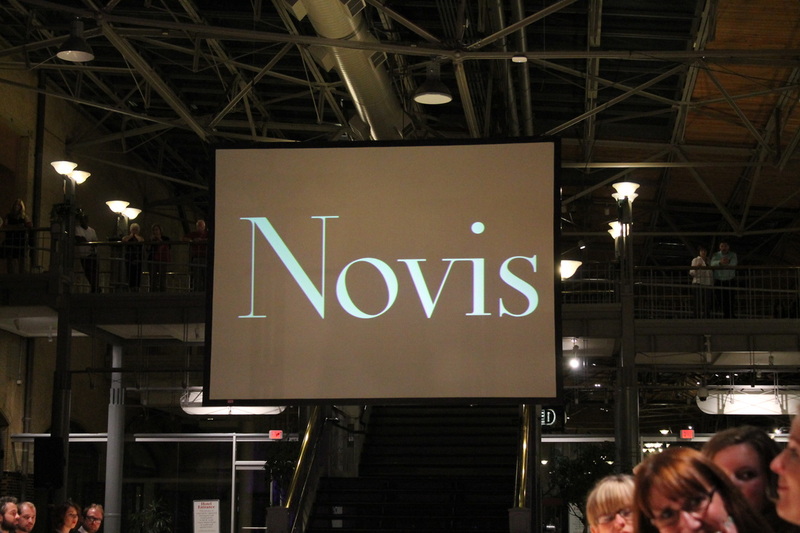 The show began with Skif International and its funky, carefree looks, followed by Novis with some of the dopest patterns and textures I've ever seen up close. 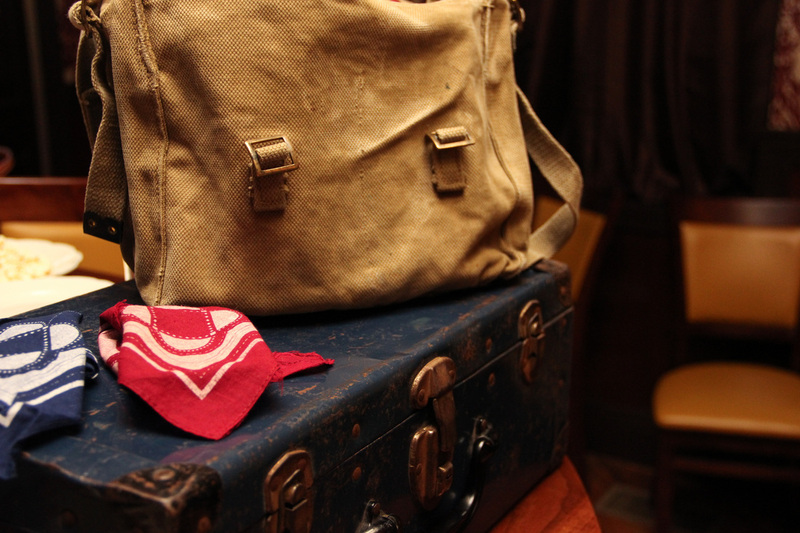 I actually envisioned a couple of the fabrics used making for great men's jackets or coats. 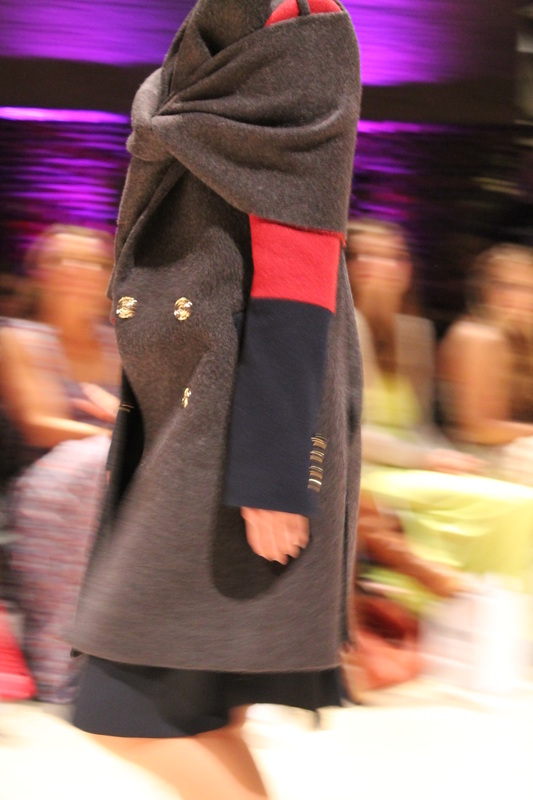 After Novis was Viktor Luna which I would sum up with one word - edge - in everything from the outfits to the styling. Wrapping up the show was my favorite of the night Harbison. 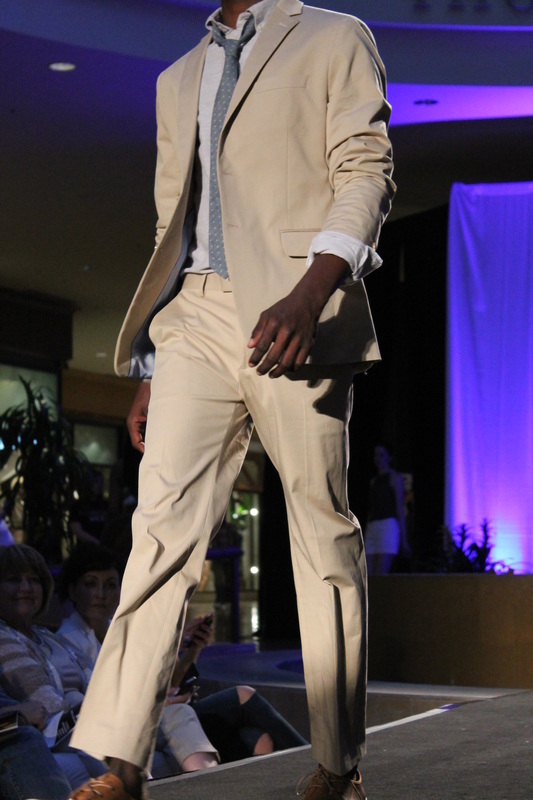 I have a thing for women in menswear inspired pieces and that's exactly what Harbison delivered that night. 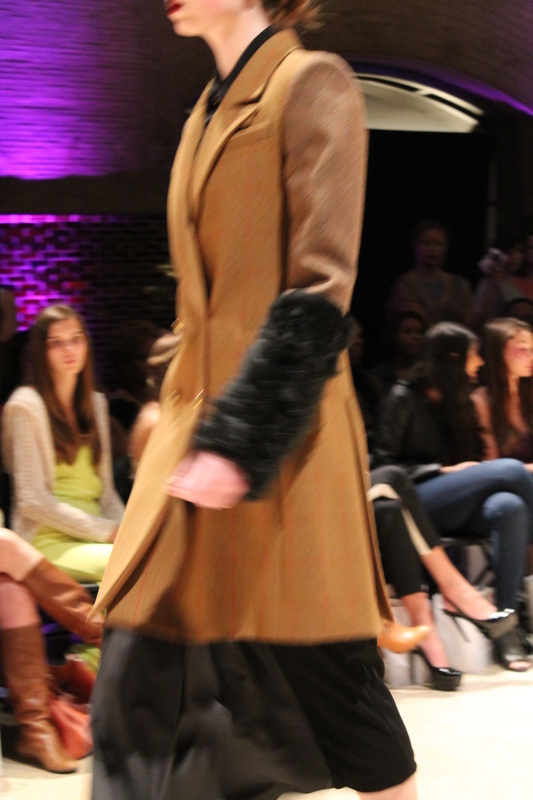 Doubled breasted jackets, fedora's, vintage Russian-inspired coats....this collection hit all the marks. Check out some of my photos after the jump. 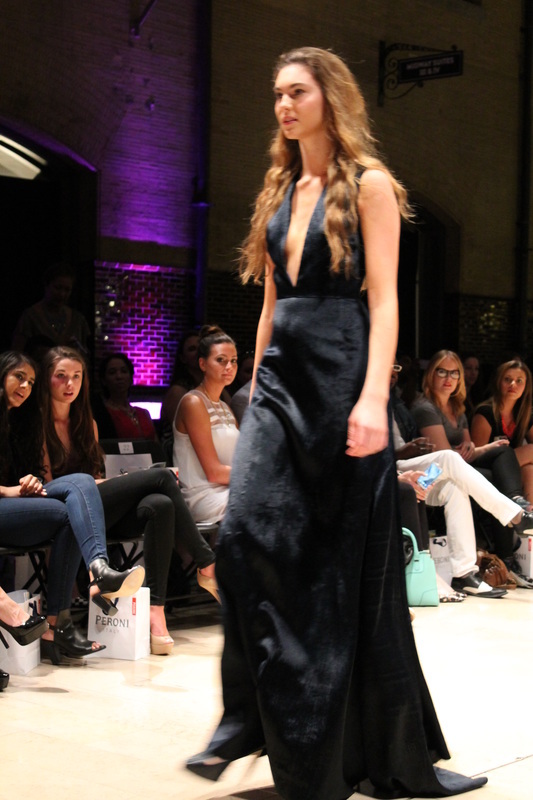 Featuring looks from the St. Louis Galleria's top stores, the Spring Into Fashion runway show kicked off three days of runway shows that will wrap up St. Louis Fashion week this spring. 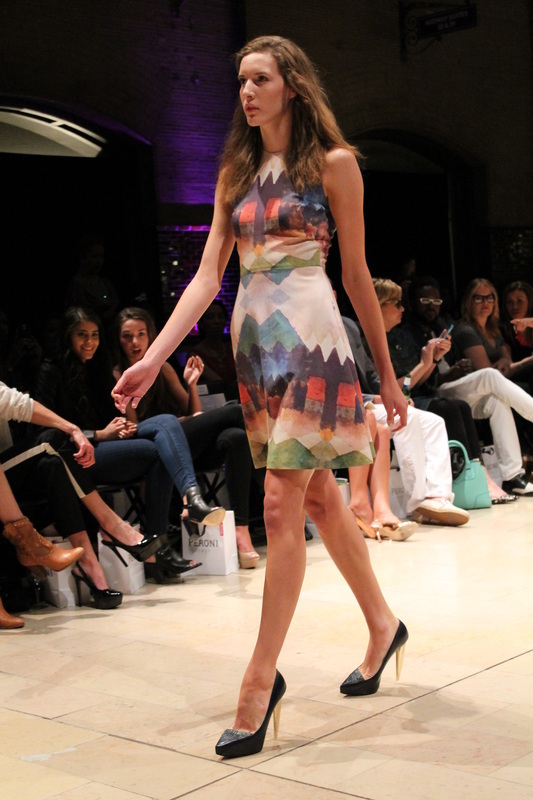 Held in the Garden Court of the Galleria, the show gave a preview of some of the spring pieces at stores ranging from Anthropologie to Banana Republic. While most of the looks coming down the runaway highlighted the trends in women's style, they also reminded me that inspiration can be found anywhere. Again, many thanks to the great folks at Alive Magazine for the great work in putting this together and continuing to create awareness of the St. Louis style community. 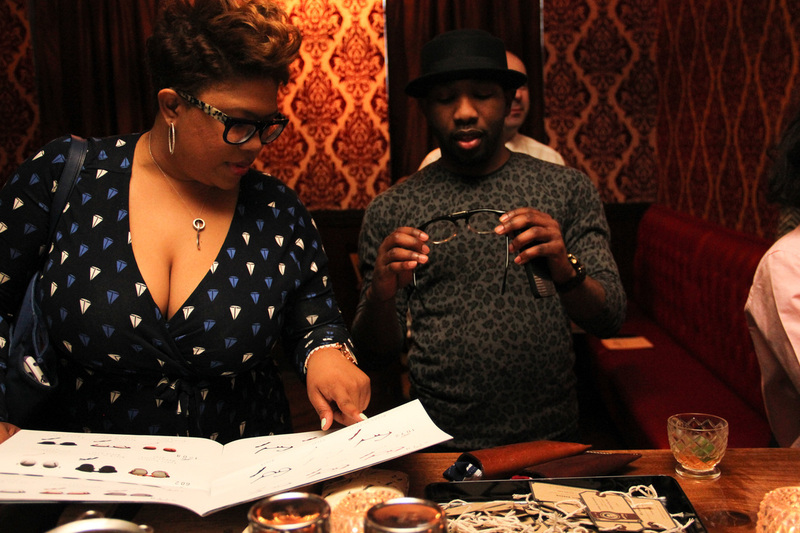 Given the fact that I already own more pairs of glasses than most would consider reasonable, it probably wasn't the best idea to co-host this trunk show with Neil Bardon of St. Rita Parlor because I would have gladly walked away with another five to seven pairs of glasses from the show. 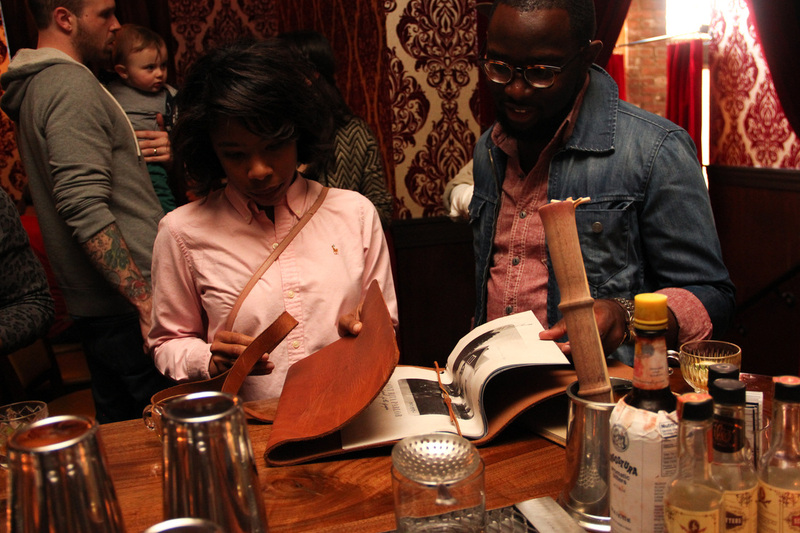 A St. Louis native, Neil has been handcrafting limited production accessories for men. 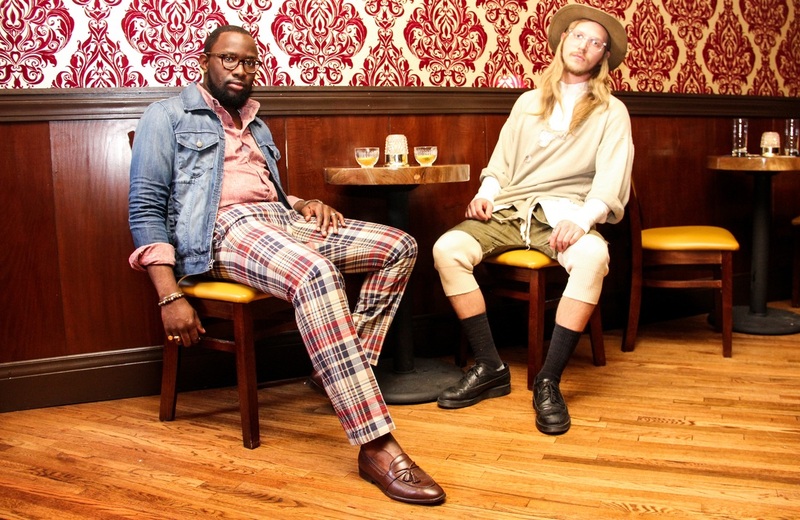 With eyewear being his main product, he also offers pocket squares and vintage-inspired neckwear and is working on his first menswear line. 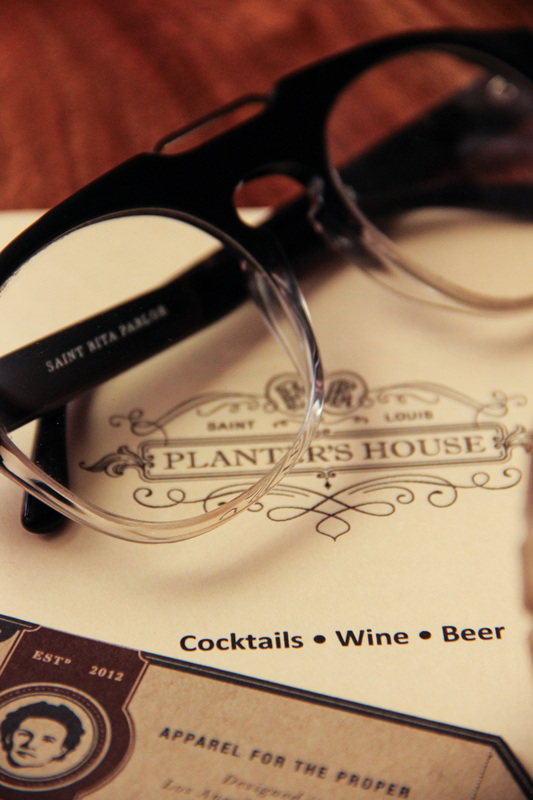 The eyewear collection features hand-crafted acetate frames with an antique brass Saint Rita Parlor coin embedded in the right temple. 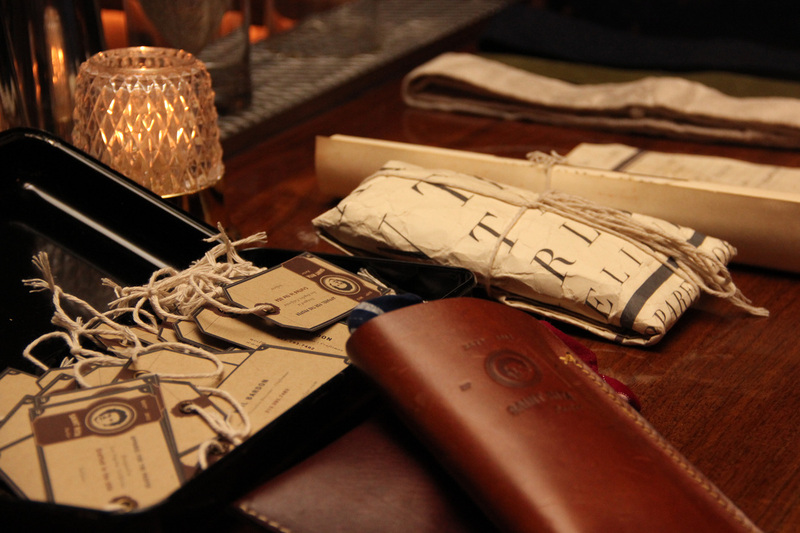 Each pair of glasses also comes with an embossed leather case lined with suede and a paisley eyewear cloth that can serve double duty as a pocket square. The great thing about hanging out with truly creative people is how much they can inspire you simply by just observing them. According to Neil, the idea for Saint Rita Parlor has been with him since childhood, with Rita, his maternal grandmother being the muse for his creations. In everything from design to packaging, her essence is present. 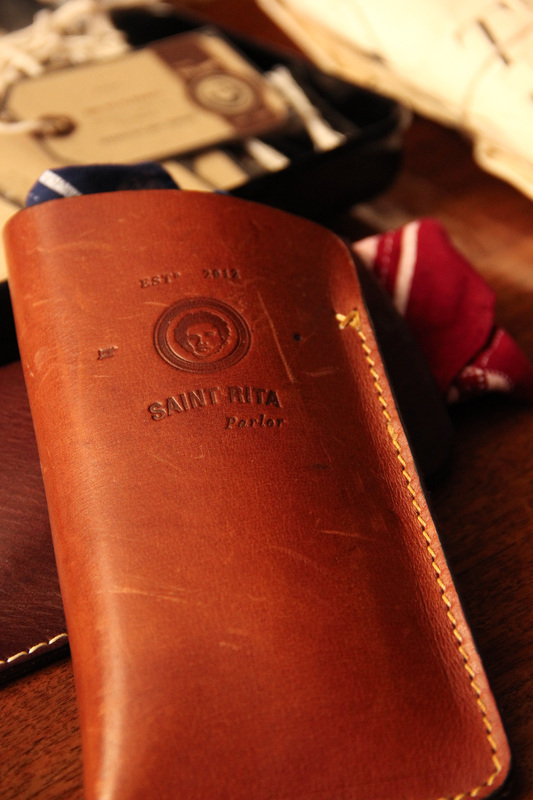 Saint Rita Parlor's eyewear is carried by some of my favorite stockists - from 12345 in Downtown L.A to Carson Street Clothiers in Soho.